If you’re a Mac gamer and a fan of Apocalypse Now, we’ve got some news for you. Spec Ops: The Line is now available on Mac. We won’t hold it against you if you go buy it right now. The port is priced at $29.99 and features Game Center support and cross-platform multiplayer. Check the system requirements to see if your Mac is good to go with this cult it. 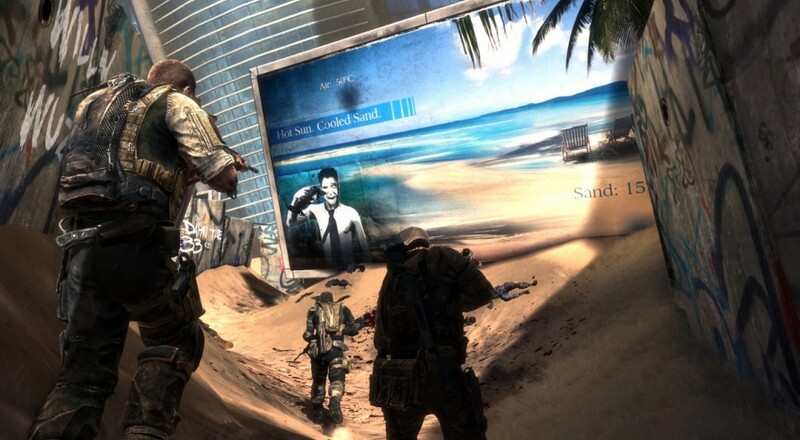 Spec Ops: The Line launched in June 2012 and features a series of objective-based cooperative multiplayer levels. Each of the four mission types has their own objectives, environments, and characters. Check out our full review for more info.